hermioen in सेकंड साल. hermioen in seocnd साल. 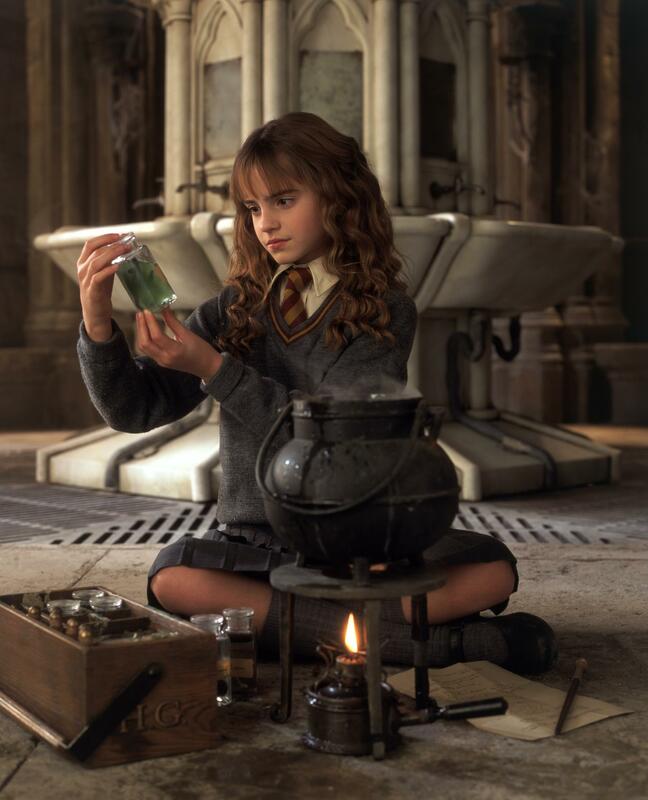 HD Wallpaper and background images in the Harry Potter फिल्में club tagged: hermione.